There are a lot of people around the world who call up customer care centers or troubleshooters for the installation of their system Windows. System crashes occur quite often and you will need to make a new installation of Windows to continue using your computer. You can save yourself the money that it costs by following a few simple steps and installing your Windows yourself. You can easily install any version of Windows as the setup is quite simple and wants you attention at a very limited scale while the process is going on. You need not to have any high tech equipment or expertise to get this process done. 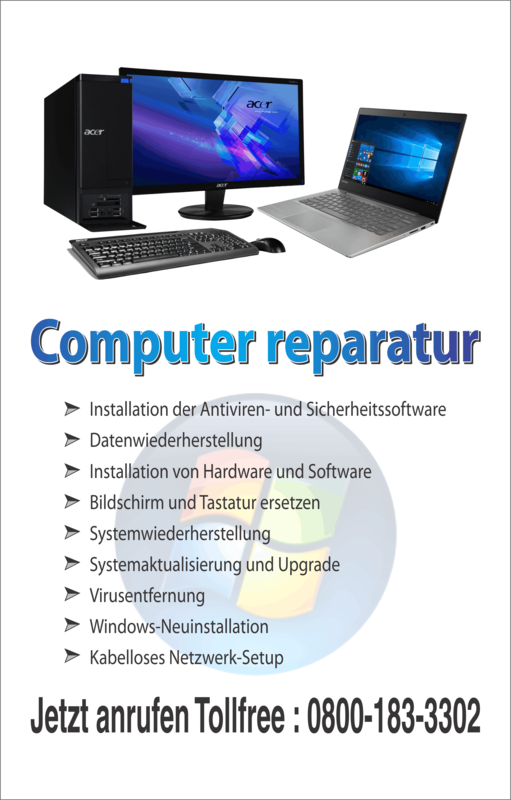 Rather you only need your system and an installation disc with the setup of Windows 7 written on it. Apart from these two things, you need the product key of your copy of Windows 7 for activation purposes. Once you have all these things in position, you can move on with the rest of the process. You need to have the disc of Windows 7 at the first place. You can rather get the setup downloaded from the internet through the website. The set file is free and can be distributed to everyone that you know of. Start your system from the very beginning from the cold state. Put the CD in the CD ROM while starting your system. The system is going to ask you to “Press any key to boot from CD or DVD…”. Press any key to boot from the CD/DVD with the installation file. The first screen is going to confirm if you wish to install or make the repair wide changes. You can click on the Install Now button to confirm that you want to install. The setup is going to copy and execute some basic files for the set and then you are going to land on to the screen where you are going to see all your partitions and the details related to them. Select the partition that you want to use for the installation of your Windows. On the next step you will be prompted if you wish to format the partition. You can opt for the format to clear your partition clearly from the previous files and folders. In Windows XP and the previous version of Windows after the Windows NT, you are going to have an option between FAT32 and NTFS file systems for your partitions. In Windows Vista and Windows 7, you will come across a different menu where the drive options are going to have the format option. You can format the drive through the format option present there. The only partition format available here is NTFS. Formatting is going to take a few minutes before the installation files will be copied on your system. 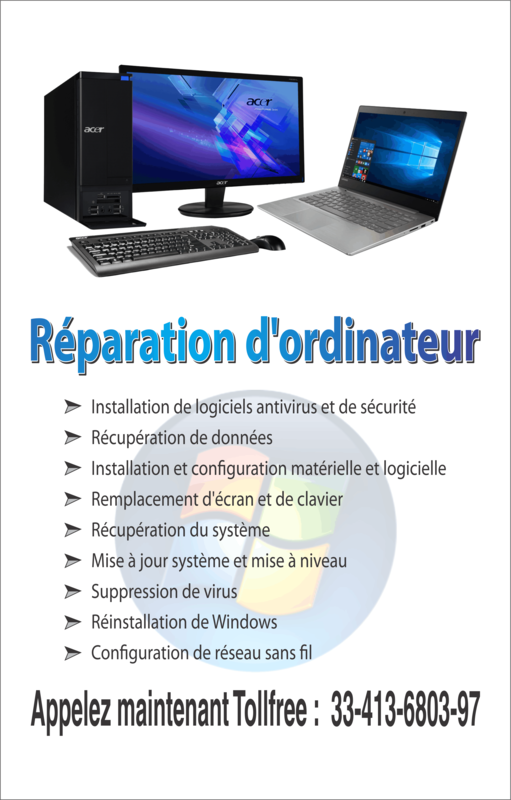 After the finalization of installation takes place, you can use a fresh copy of Windows on your system that will be protected from every possible virus and similar infection.